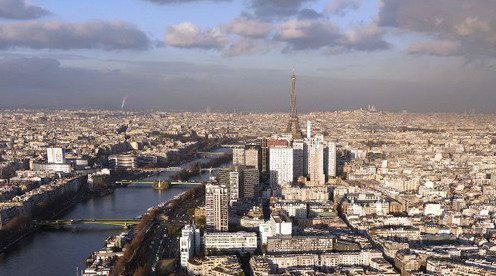 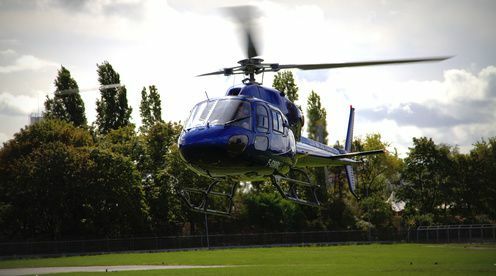 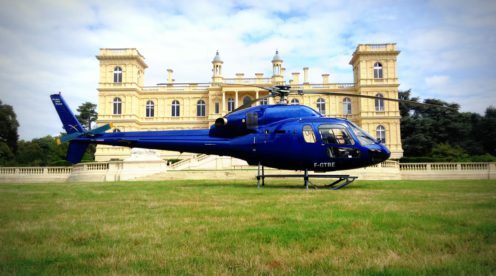 HELIPARIS, organises sight seeing tours over Paris to the Air and the Space Museum at le Bourget Airport within your reach. 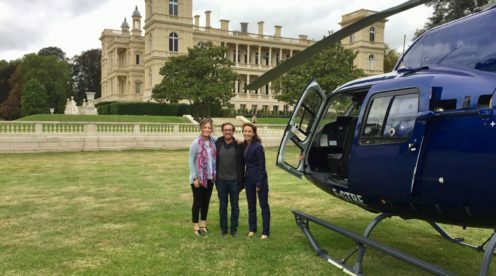 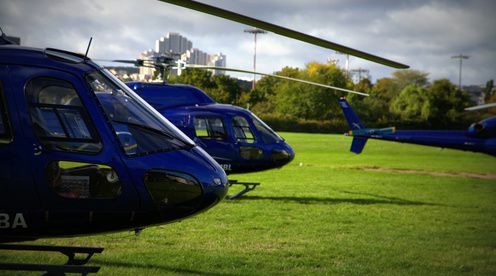 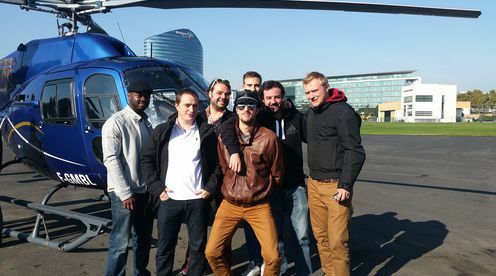 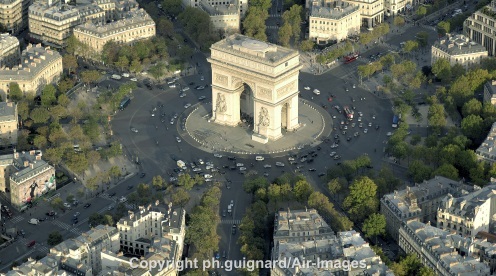 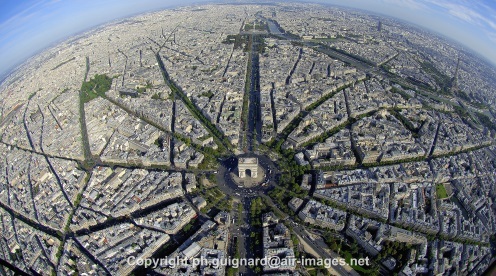 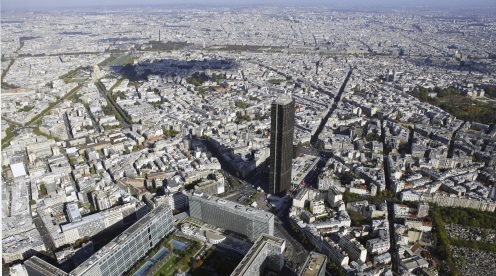 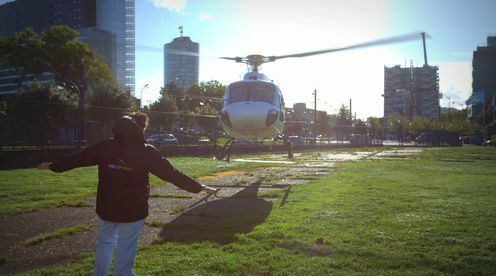 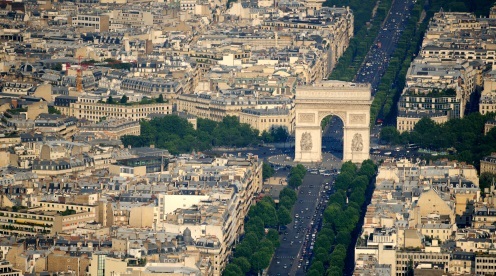 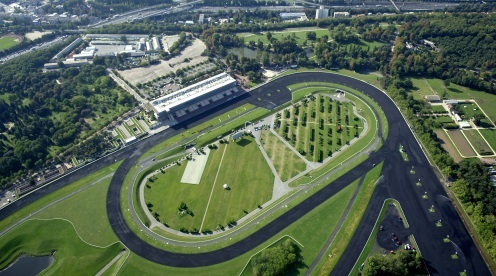 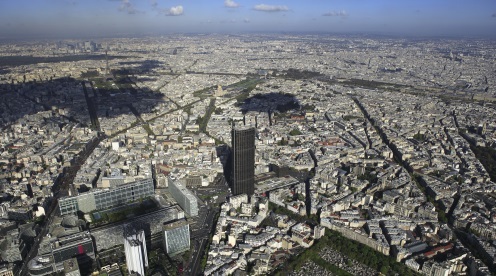 HELIPARIS, is a personalized welcome with an experimented team for an enjoyable flight. 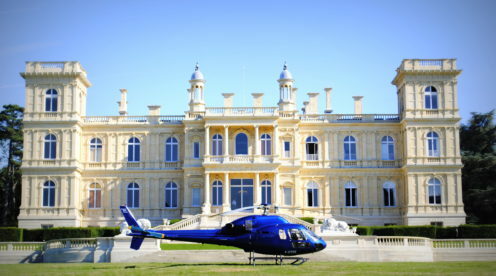 HELIPARIS, you will fly away thanks to our web site, in 5 actions : choose, reserve, buy, enjoy and be amazed ! 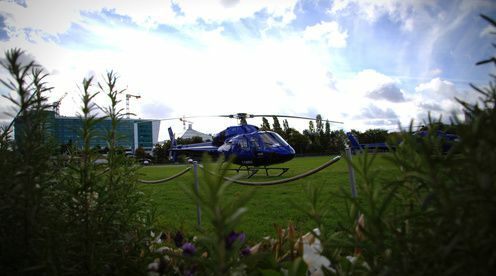 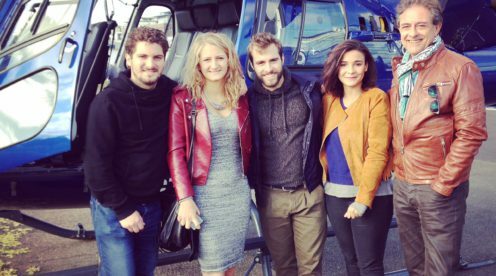 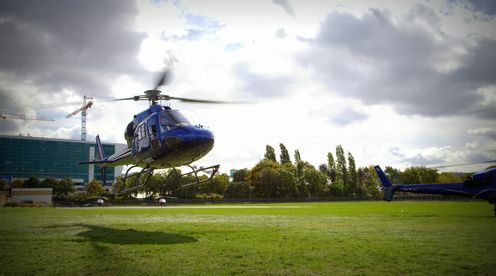 Boarding in an AIRBUS Helicopter, Squirrel type (5 seats passengers) and the pilot for a unique discovery of Paris. 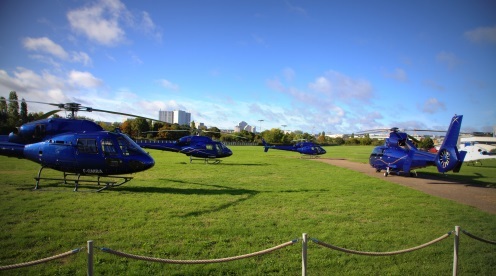 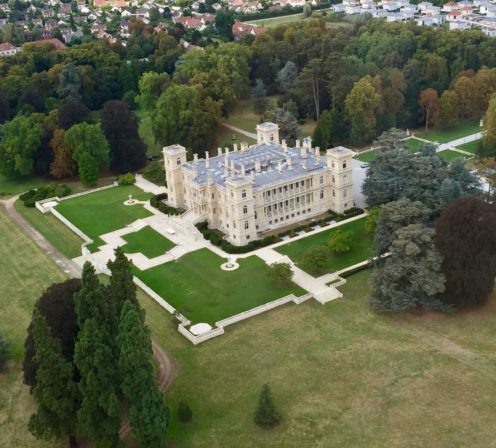 You will take advantage of an extraordinary view during 30 magic and sensational minutes flying. 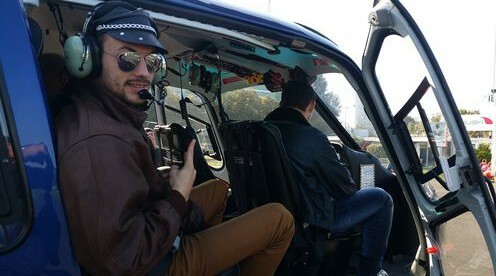 Share a unique and convivial moment with your captain and do not hesitate to take pictures of the amazing panorama.